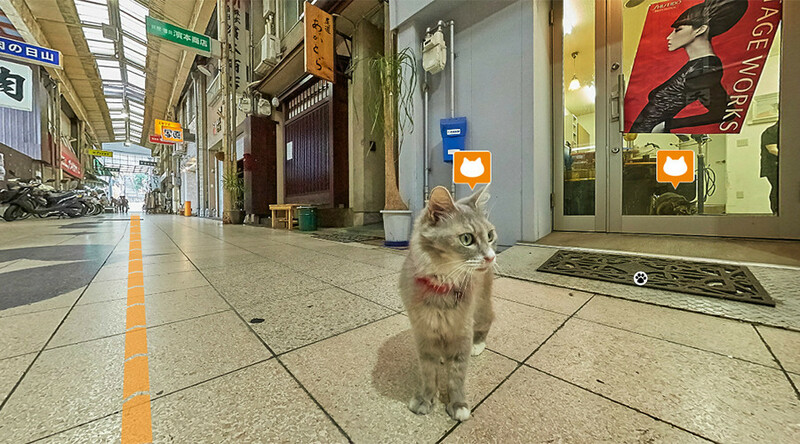 As if the internet wasn’t already dominated enough by cats, a town in Japan’s Hiroshima prefecture has launched an online Google Street View-like map revealing the hidden routes and secret passages used by its feline residents. The map boasts being the first of its kind, letting viewers see through the eyes of a cat. 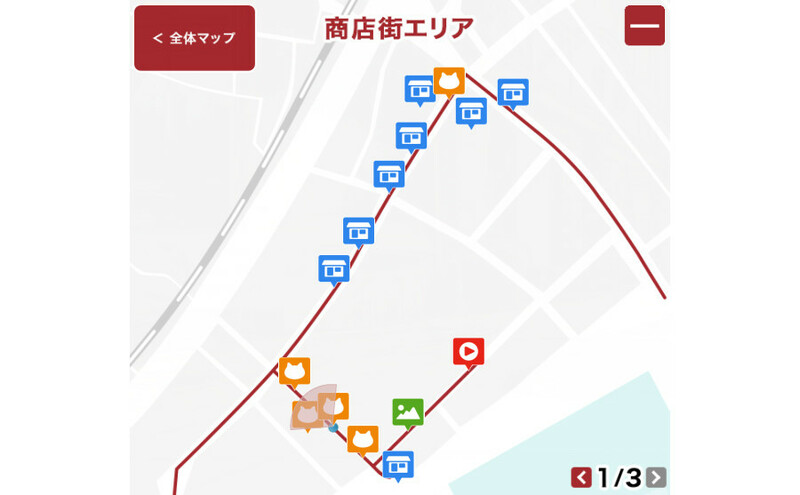 So far it covers only two streets of the port city of Onomichi, famous for its great number of cats, but the service is likely to expand soon, developers say. A kitty with bright-green eyes from a local hair salon named Rara was appointed the local guide to the cats’ world. The map indicates the places – usually restaurants or shops – where Rara’s cat-friends live, and other points of interest. It also has personal profiles for each cat and information about the town. “We decided to focus on cats because they know everything about the city, including the back streets,” a spokesman for western Hiroshima prefecture told AFP. This is not the first time kitties have come in handy to boost tourism in Japan. Wakayama prefecture cast their lot with a cat named Tama in April 2006 when the regional railway lost its last human employee due to a lack of financing. The cat received the post of a stationmaster and enjoyed strolling around her office at the tiny Kishi station. Thousands of tourists went to see the unusual fluffy employee, who wore the formal uniform cap of Wakayama Electric Railway. Tama was so popular that when she died at the age of 16 in July her funeral was attended by thousands of people. They placed flowers alongside large photographs portraying the cat on duty and showed sincere grief over the loss. Shortly afterwards, a new cat took over the position.